It’s officially spring, and I don’t know about you but I’m so ready to see a bit more colour. Goodbye grey skies, hello blue! You’ve just got to love this time of year, with the season’s natural beauty popping with pastels and bursting with vivacity. It’s so incredibly romantic. 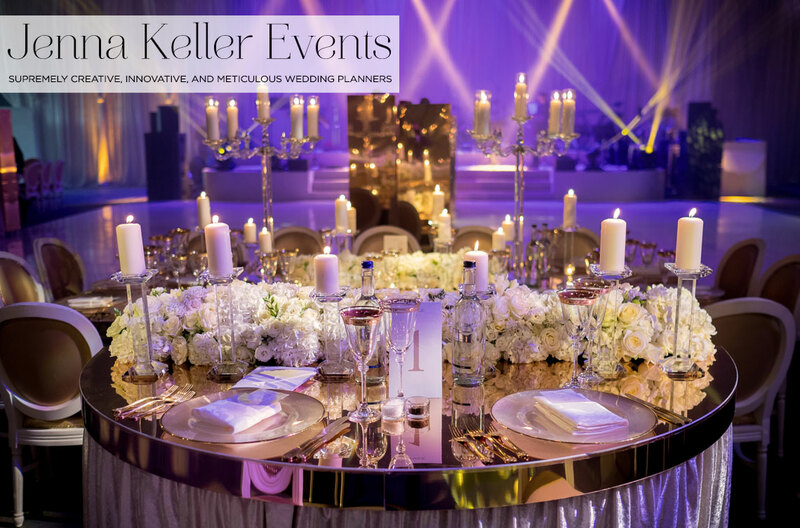 And with energy, romance and colour in mind – I’m can’t wait to introduce you to a supremely creative, innovative, and exciting wedding planner – Jenna Keller. Jenna Keller – Manchester born but raised in South Florida – is the ultimate event superstar. 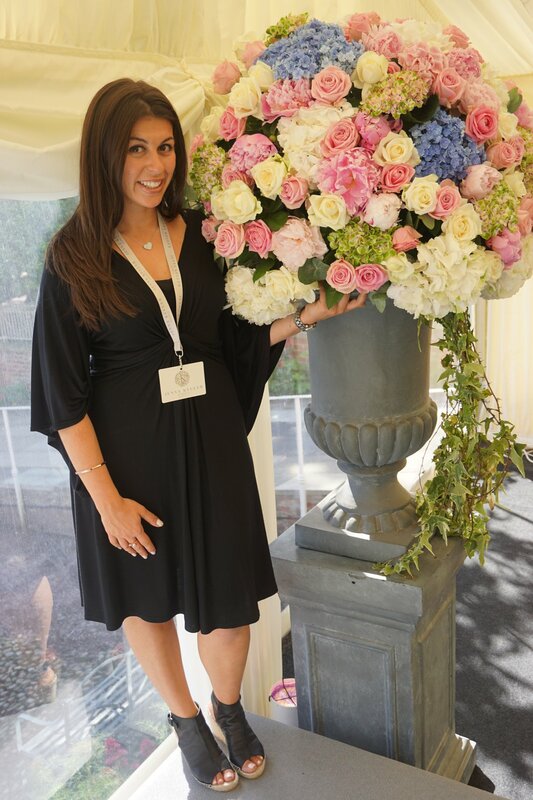 She is the brains and beauty behind Jenna Keller Events – a creative, dynamic company, based in gorgeous Cheshire, working on weddings and events all across the UK and abroad. 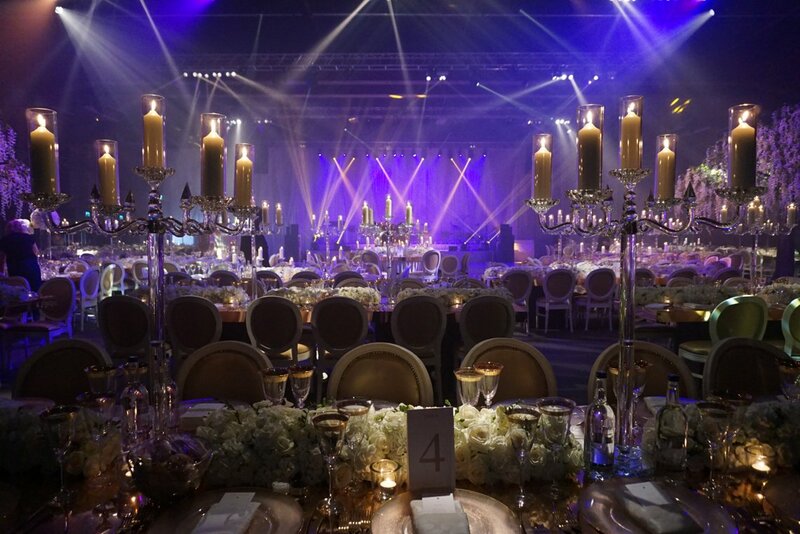 Jenna and her team specialise in the full management and production of truly memorable events. Transforming ordinary spaces into the extraordinary — think suspended floral installations and chandeliers — she does drama. She brings the buzz and creates the wow moments but behind the scenes Jenna is exceptionally meticulous and detail led. 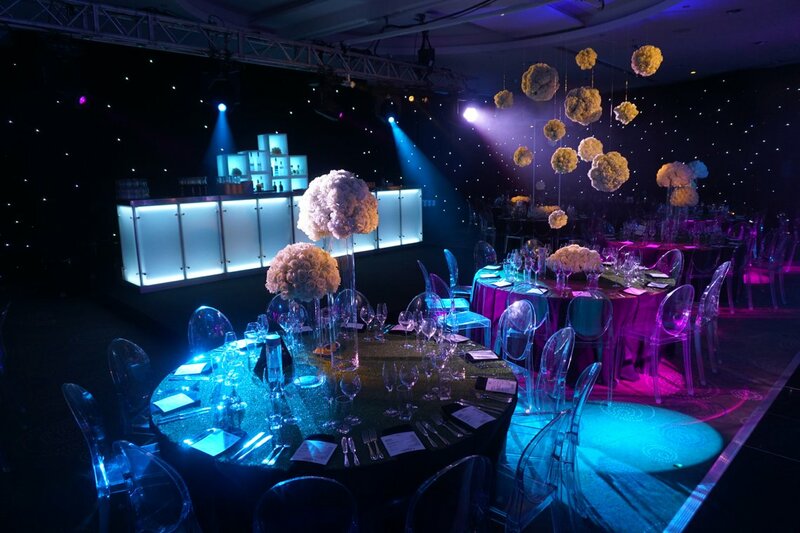 Jenna Keller entered the event scene working for Celia Clyne, one of the largest kosher caterers in the UK. She successfully ran their events – a mere 200 a year – and well and truly earned her stripes. 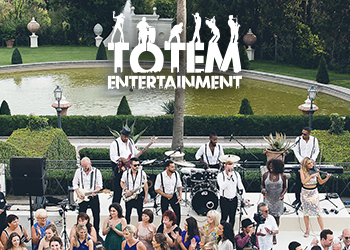 That wealth of experience paved the way for Jenna to create her own event company. 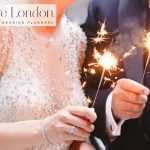 Jenna Keller is now one of the most renowned and sought after wedding planners in the UK. And for good reason. Her incredible experience, microscopic attention to detail, creativity, passion and USA-level of customer service has got Jenna a pretty darn good reputation. She puts her heart and soul into every single wedding. In fact Jenna is so dedicated, that she even met her husband through her work. According to former boss, kosher caterer Celia Clyne, it couldn’t have been any other way. As well as creating mind-boggling productions, Jenna Keller also offer a sublime level of customer service. Expect American style, hand held, bespoke attention. Jenna grew up Florida and returned to Manchester when she was 18. And she most definitely absorbed that American customer courtesy. Not to mention the fabulous accent. 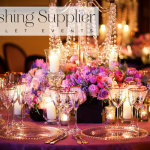 Jenna says, “especially when planning the biggest day of a couples lives, the client IS always right”. Her and her team at Jenna Keller Events will try to make any bridal wish come true — and some. Perfect for our STG couples who deserve the best. Firstly, Jenna will find out as much as she can about the couple’s family and friends. This is vital in creating the right atmosphere for the right people. She prefers to meet in a client’s home, so that she can see how they live and understand their style. 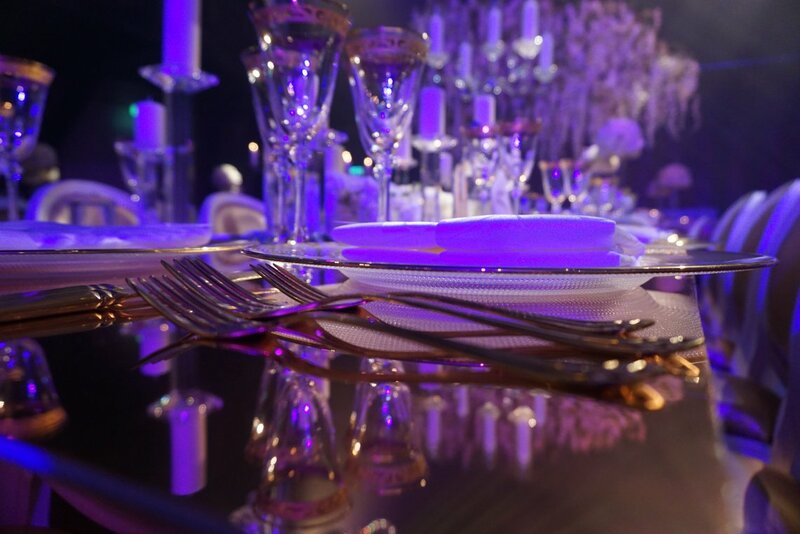 The perfect venue is then chosen and the wedding will be structured around the specific needs of the couple. I love asking people who their big influences are. It reveals so much. And knowing what excites your wedding planner, gives them colour and context. It helps you understand their vision. 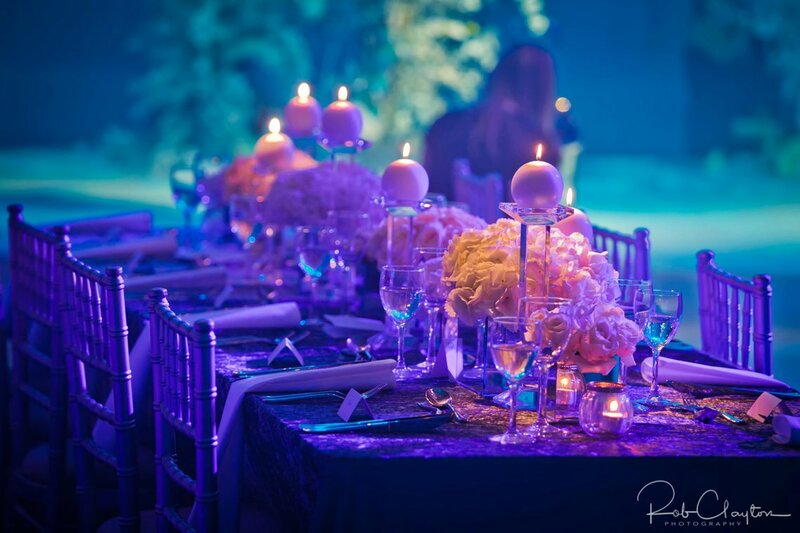 And looking at some of Jenna’s breathtaking work, you can definitely see a touch of famed New York wedding planner Preston Bailey. 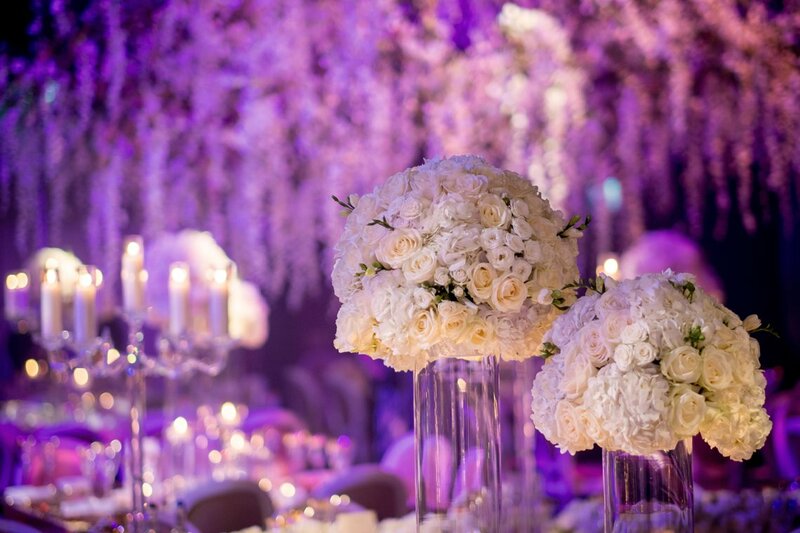 Jenna adores his jaw dropping floral installations and he’s definitely influenced the creative and impactful look she’s contributed to her weddings. Like Preston, Jenna thinks outside the vase and revels in amazing overhead displays. In fact the first thing Jenna does when she goes to a venue is to check the ceiling before anything else! If there are rigging points, she can work on a suspended floral piece and some sensational lighting. Happy days. 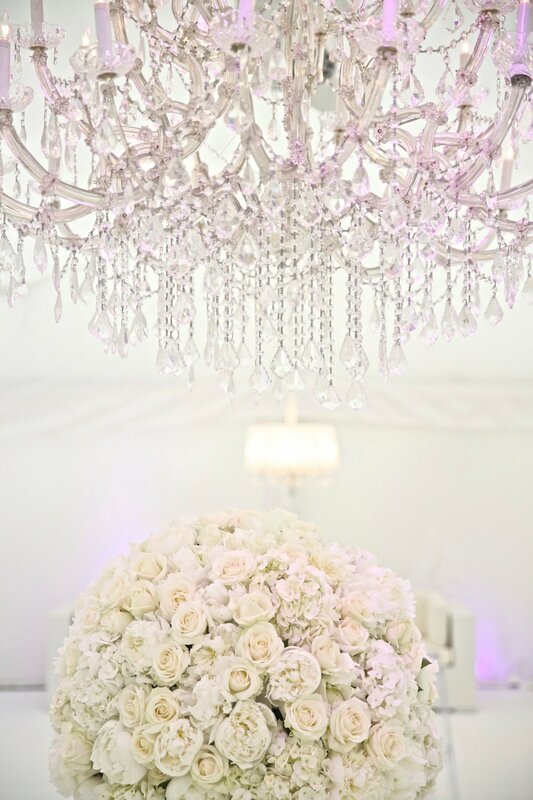 Hanging floral chandeliers adds mega drama to any space and brings the eye to an additional level in the room. Total wow factor. Another big hero for Jenna is the amazing celebrity party consultant Mindy Weiss. She loves her mesmerising attention to detail. And I have to say Jenna is pretty hot on the minutia herself. When Jenna works with clients, every single component of the event is considered and the tiniest details are sometimes the most important. 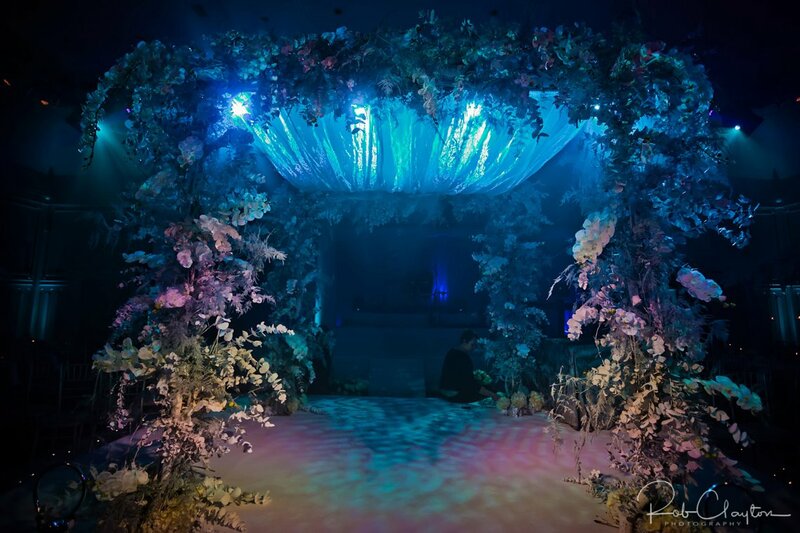 Take a look at this uber modern perspex chuppah below. Initially Jenna had the idea of suspending the chuppah from the tall beams above. The legs would be made of flowers and would “float” above the ground. Inspired right? But a couple weeks before the wedding, Jenna decided to double check the chuppah design with the Rabbi. Remember Jenna, is the detail queen who doesn’t leave anything to chance. 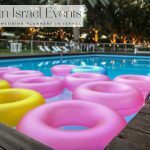 Lucky she did, as the rabbi explained that the chuppah wouldn’t be kosher if the legs didn’t start from the ground, it has to physically hold the canopy up. So Instead they opted for a Perspex frame that gave the illusion of floating but was a solid, kosher structure. 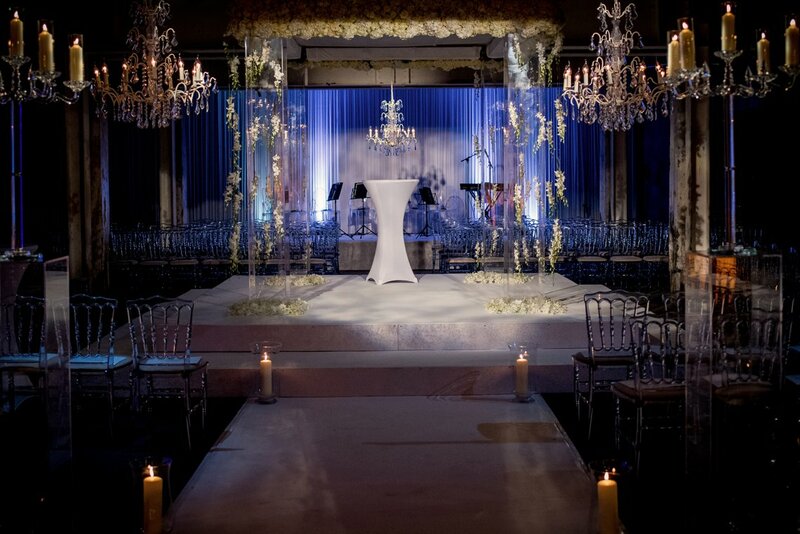 Six crystal chandeliers were then suspended down the isle and one just behind the chuppah. The bride loved it. 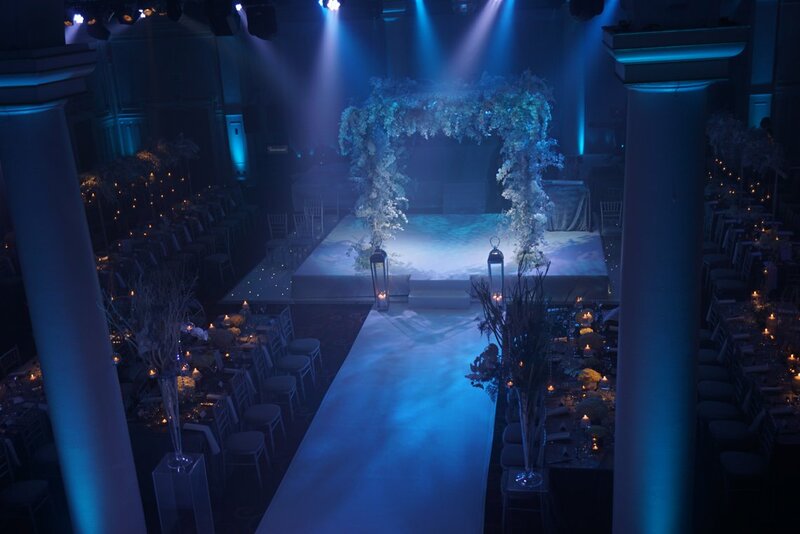 Lighting and production are key to producing a wow wedding with Jenna and her crew at Jenna Keller Events. 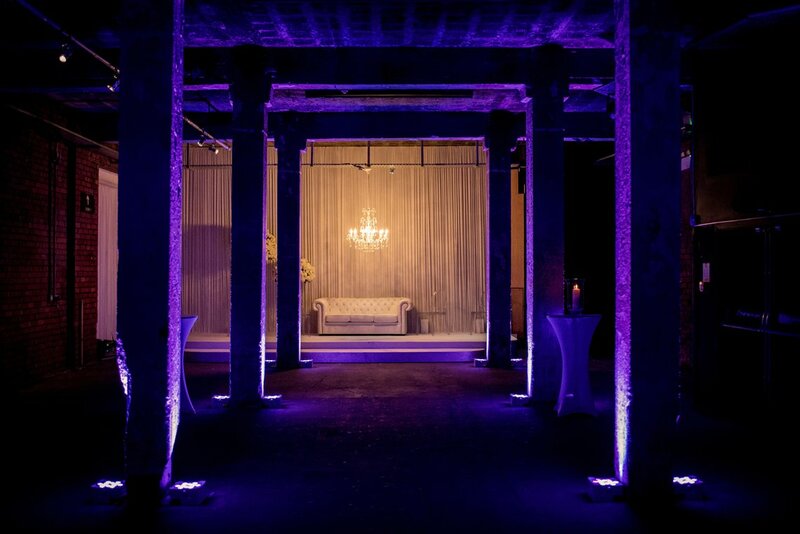 Their theatrical touches make for an amazing atmosphere. 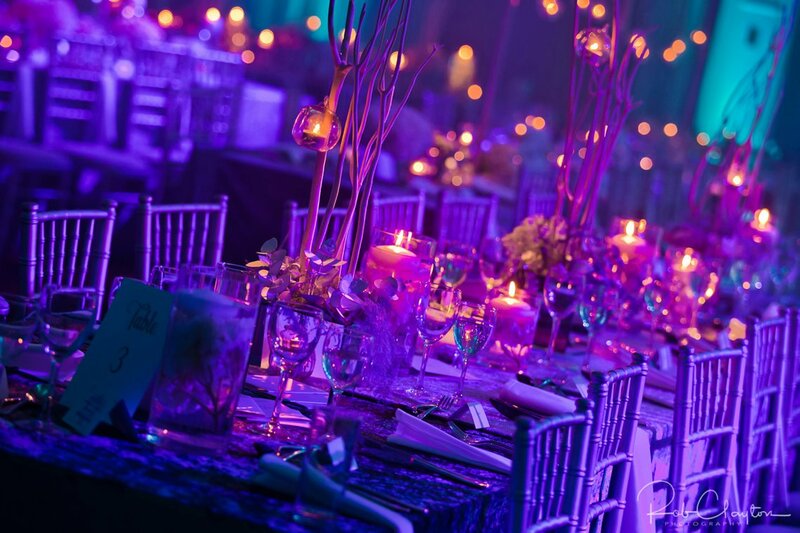 They specialise in beautiful lighting, flawless finishes on stage carpeting, custom fit backdrops and romantic dinner lighting. 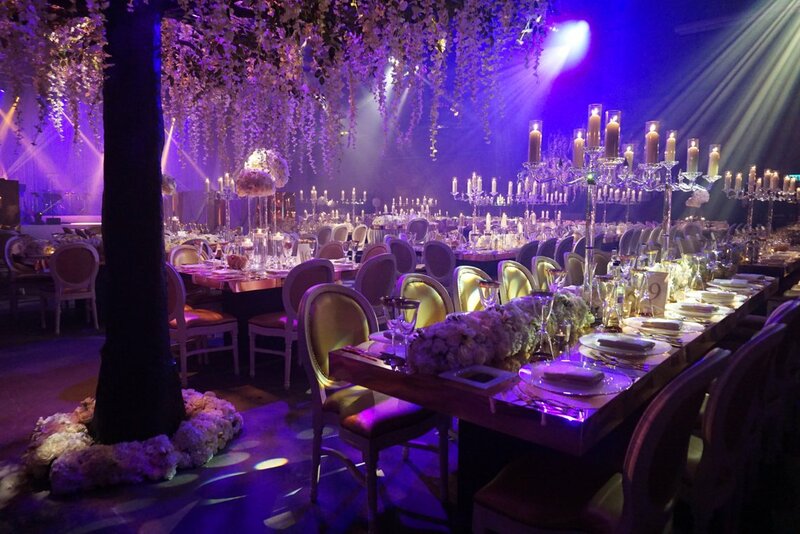 And please if you cant make use of a glamorous chandelier on your wedding day, then when can you? 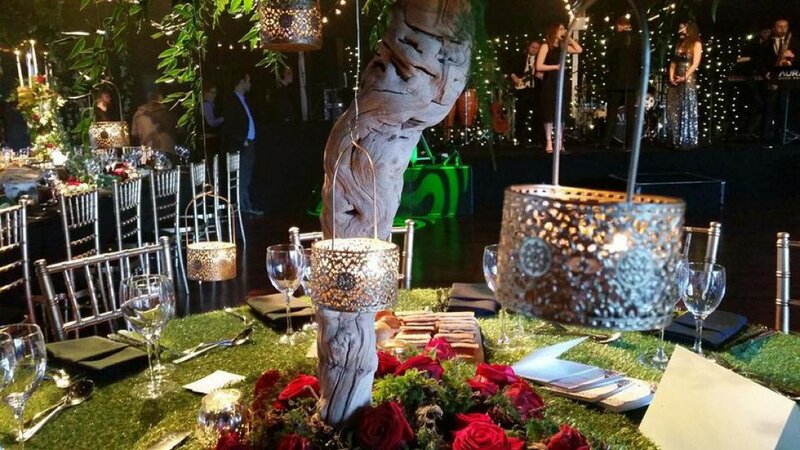 Another inspiration for Jenna’s work is floral design maestro Jeff Leatham. His creations are bold statements integral to the setting, never a backdrop. 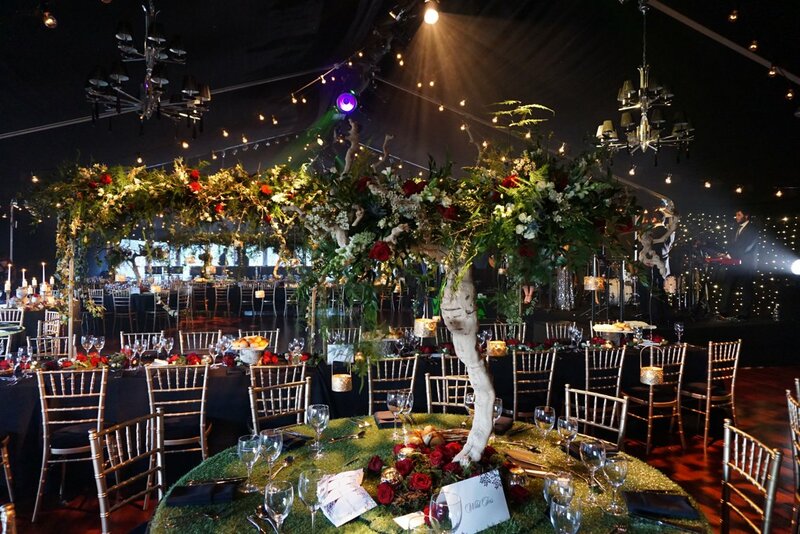 Fancy a couple of 13ft wisteria trees for your guests to dine underneath? No problem, Jenna can and has arranged this. Believe me Jenna knows her blooms. I love these textured, white rose bouquets. They look so simple but Jenna tells me, she chose a combination of white Avalanche roses, white spray roses, white ranunculus and white hydrangea. And a bit of freesia for scent and height. She is a flower expert folks. 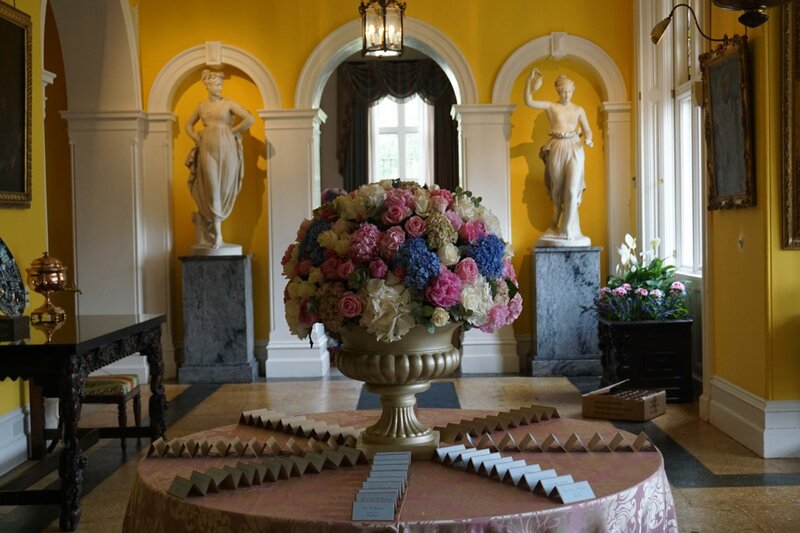 And just look at this stunning bouquet taking pride of place at a summer wedding in an English stately home. Jenna wanted the flowers to reflect the gorgeous gardens surrounding the venue. 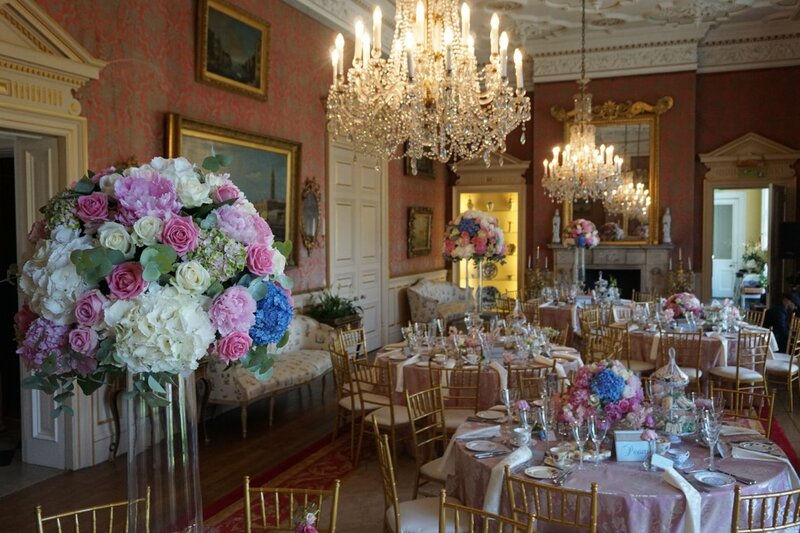 They chose pink and white roses, blue, white and pink hydrangea and a gorgeous pink peony. 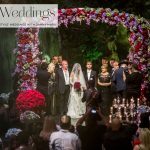 A strobe-lit chuppah, while the guests watch by electric candle light anyone? How’s that for theatre? 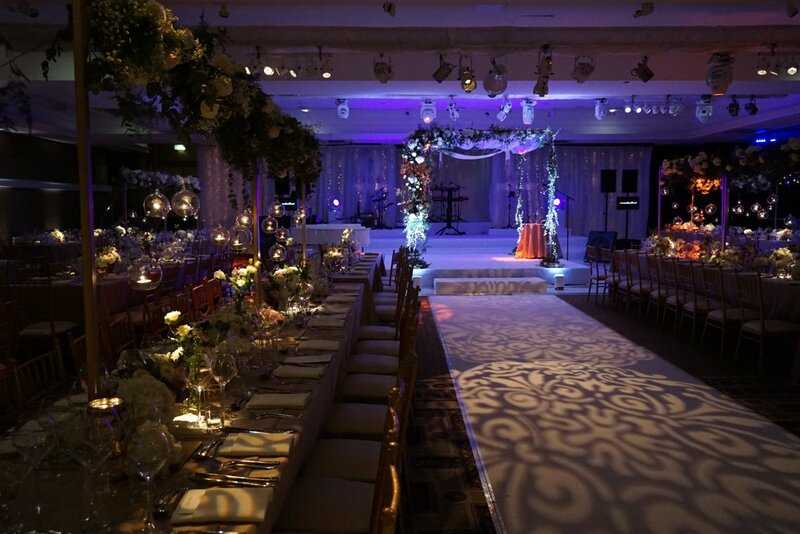 Increasingly, JK Events have been positioning the chuppah in the middle of the dining room. And the word is that everyone is LOVING it. It adds excitement and there’s less waiting around time for guests, a win win. 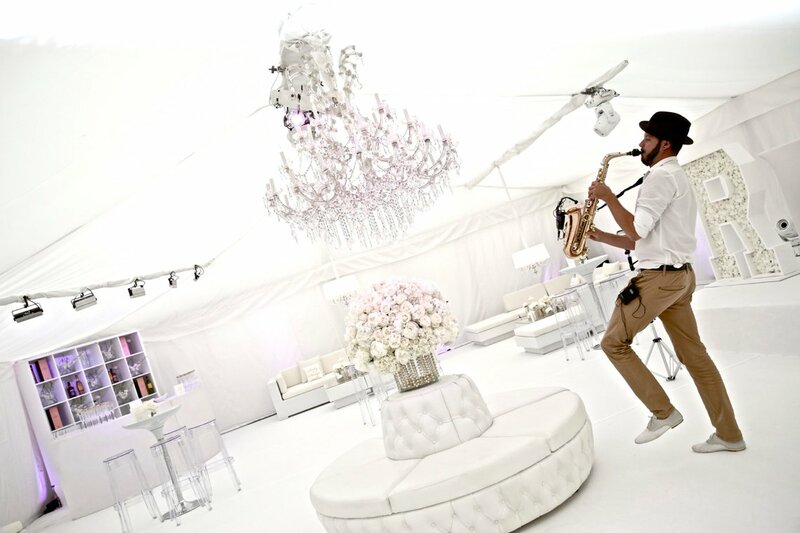 Just one of the many ways Jenna Keller and her fabulous team can take a traditional element of a Jewish wedding and give it a modern, dazzling twist. 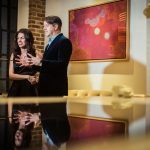 Jenna Keller Events is a Smashing The Glass handpicked sponsor and this is a sponsored post. 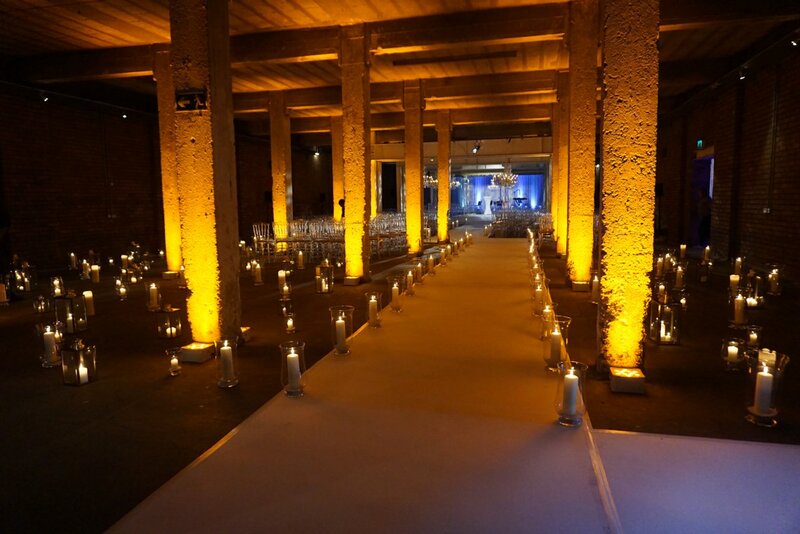 A beautiful places for a wedding. The American style is a bit like the style of a disco;) Great post!